Prior to Offit Kurman, she was a partner at Snyder Sarno D'Aniello Maceri & da Costa LLC where her time was devoted exclusively to complex matrimonial law-related cases. Rawan served as a judicial law clerk to the lead dissolution (divorce) judge, the Honorable James B. Convery, J.S.C. (retired), in one of New Jersey’s highest volume counties, Essex County, from September 2007 through August 2008. She received her Juris Doctorate from Seton Hall University School of Law in 2007, where she interned at the Seton Hall Center for Social Justice, Family Law Clinic, having attended law school specifically to pursue the practice of Family Law. She was admitted into the New Jersey State Bar and the United States District Court, District of New Jersey in January 2008. She was also admitted to the New York State Bar in 2009. She is a member of the New Jersey State Bar Association, the New York State Bar Association, the American Bar Association, the New Jersey Association for Justice (NJAJ), the Essex County Bar Association, the Essex County Barry I. Croland Family Law Inns of Court, and Bergen County Bar Association. 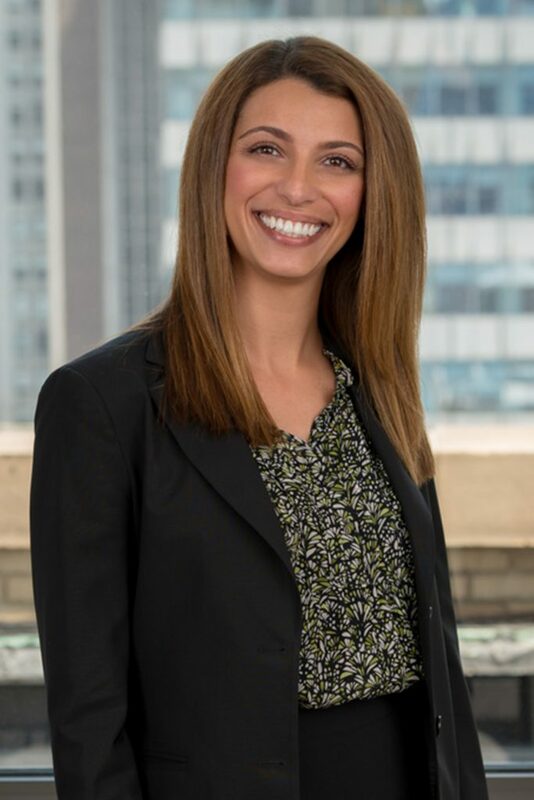 Rawan was also appointed by the New Jersey Supreme Court and continues to serve in her role as a member of both the District Ethics Committee (District XIII) and the New Jersey Supreme Court Family Practice Committee since 2013. Rawan continues to volunteer her time by providing pro bono legal services to under-served litigants. She also volunteers her time as a panelist in Essex County in support of the Matrimonial Early Settlement Program. She has been included in the New Jersey Super Lawyers Rising Star list published by Thomson Reuters every year consecutively since 2012 and just recently for 2019. 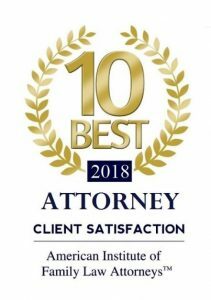 Ms. Hmoud has also been awarded the Top Ten Family Law Attorney Award (under the age of 40) by the National Academy of Family Law Attorneys, Inc. in 2015 and 2018, was named by New Jersey Monthly as one of the Top Attorneys in 2017, New Jersey’s Outstanding Young Lawyers, for 2014, and Top Ten Attorney Award (under the age of 40) by the American Institute of Family Law Attorneys for 2016-2018. Selected from 2012 consecutively through 2019 to be included in the New Jersey Super Lawyers (Rising Star) list published by Thomson Reuters based on peer review and other achievement based factors. Not approved by New Jersey Supreme Court. * American Institute of Family Law Attorneys is not approved by New Jersey Supreme Court.